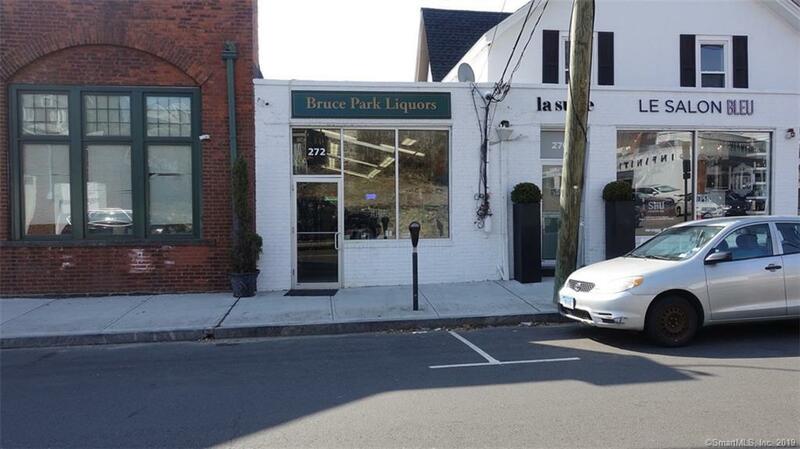 Bruce Park Liquors is your classic brown bag liquor store, somewhat of a novelty in a town like Greenwich. Click the map to check the walk score and nearby businesses. Close to the train down to Manhattan. 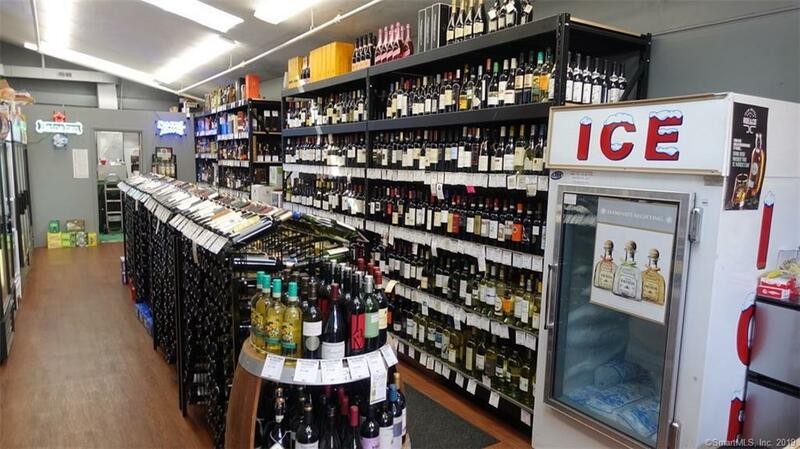 The selection of gins and whisky is also surprising for its size. 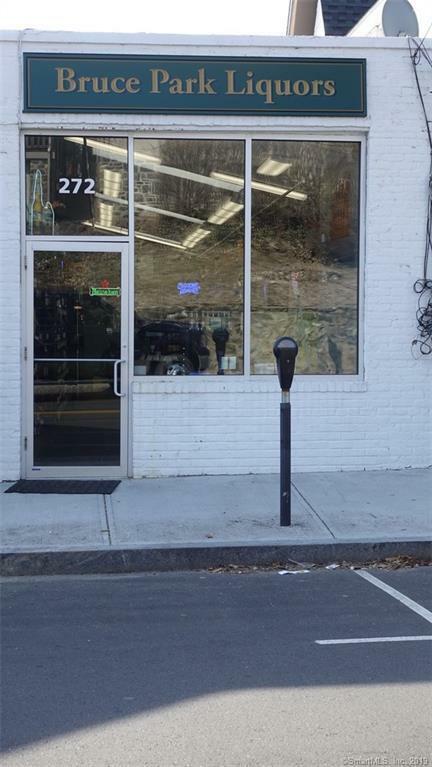 The business is locally popular & known for being competitive in pricing and having a very knowledgeable and friendly staff. Steady consistent turnover & sales. 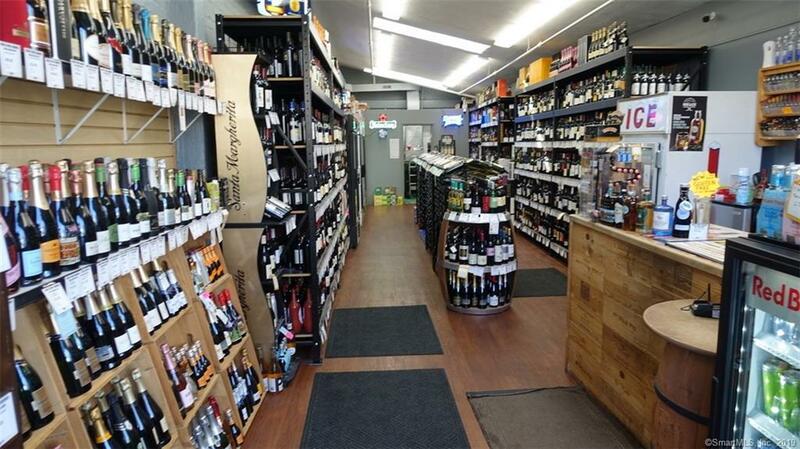 The only full service liquor store in the downtown greenwich business district. Thriving business, don't hesitate, be your own boss! Listing provided courtesy of William Piccirillo of Keller Williams Realty.